Israel has a rich history and culture that loves to celebrate its uniqueness! From political arts to socio-cultural movements and traditions, to quirky hobbies that want to be represented to the history of the state of Israel’s development, there is a sea of museums and exhibitions that will give you a flavorful perspective on the many sides of Israel’s character. Explore, learn, get inspired, open your senses and travel around the small yet stimulating country. Listed are only 9 underrated and slightly unusual museums but there are hundreds you can visit with friends, family, dates or by yourself. The Dialogue in the Dark exhibit is a unique and must-try experience where visitors are lead on a tour by trained blind guides traveling through different specially designed pitch-black rooms. Everyday environments and routines such as crossing a city street, being in a park or at a bar are conveyed solely by sound, wind, texture, scent and temperature. The blind guides are experts at portraying this new dimension to people who can see, transmitting them into a world without images and teaching them how to adapt to the world of seeing in the dark. The tour lasts for about an hour and is suitable for ages 9-99. Take a look at this fascinating portrayal of IDF history starting from before the establishment of the state of Israel in 1948 to the present time. Most of the museum site is located outside in the old Jaffa railway with an authentic collection of weapons, including anti-aircraft guns, anti-tank guns, pistols, machine guns, rifles, and motorized artillery and captured weapons tanks and armored fighting vehicles as well as different modes of communication, uniforms and unique photos from the chiefs of staff. As you walk among the structures, take part in the nostalgia with a blend from Israel’s current events. Anton Abramov and Oren Fisher created a wonderfully unusual and vibrant way of displaying art. The idea of Meshuna Gallery birthed when Oren and Anton came together and talked about establishing a different kind of studio – a studio that will bring a social value to the Tel Aviv art scene and involve new and aspiring artists. 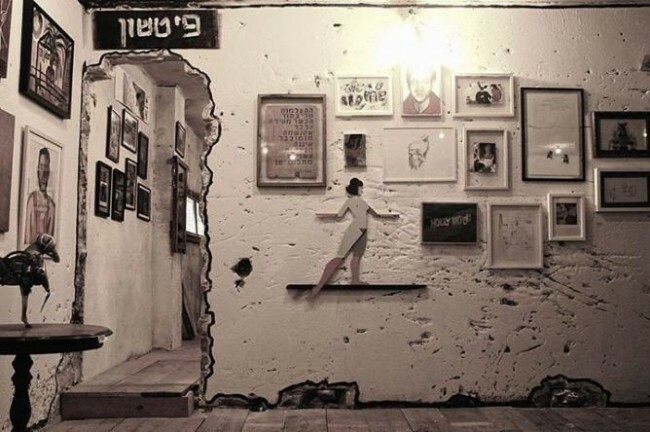 Located in the heart of Florentin, they opened an artistic hotspot inside an old abandoned building. This gallery encourages young artists to change their perceptions of the contemporary gallery through an alternative and raw way of presenting art. The gallery showcases street art and multi-dimensional arts combining parts of the interior building with the actual works. 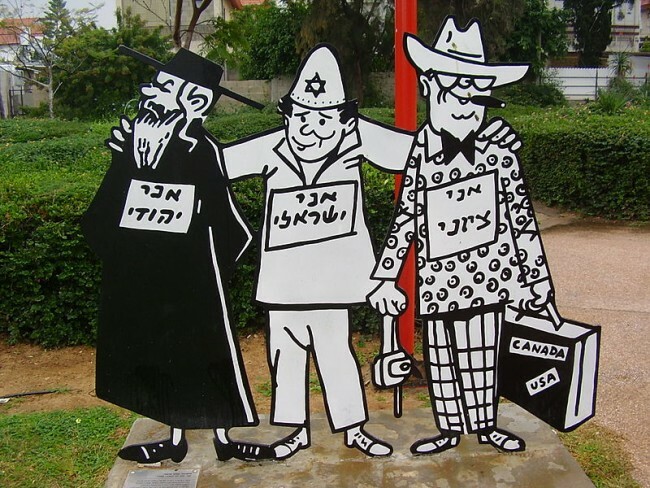 The Israeli Cartoon Museum is one of a few of its kind in the world and the only one in Israel that is dedicated to this kind of art. From political cartoons to silly cultural caricatures, this museum features permanent and constantly changing rich exhibits. There is an entire outdoor area that will make you feel like you stepped into the chalk drawing with Mary Poppins roaming with standup 2-d cartoons of various characters where you can take pictures with and read about the artists. 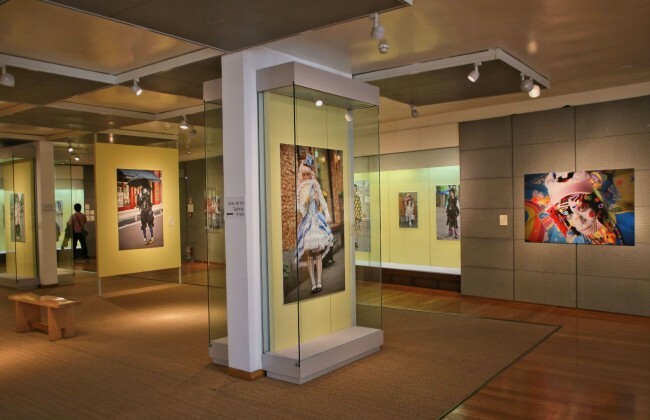 In addition, the Cartoon Museum carries out educational historical studies and activities as well as hands-on seminars that invite artists and enthusiasts of all ages to participate. Unique to the Middle East, the Israel Puppet Center is a museum that exhibits a permanent collection of international, traditional and contemporary puppets. 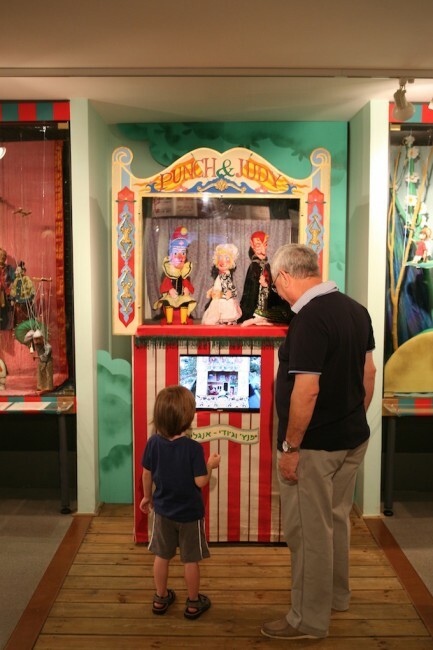 It also features temporary exhibitions for special types of puppets, an archived library, an institute for research, as well as a place for street theater workshops and therapeutic and educational puppeteering. Opened in 2006, the Israel Puppet Center is made up of three buildings and provides a sanctuary for puppetry practitioners, educators and artists with free admission. The museum incorporates a multimedia arena of installations, projection areas, hands-on building and learning, as well as video and animation and mini-performances by puppeteer guides. The museum introduces to the public traditional and contemporary styles of puppetry from different cultures, expands and examines the aesthetic-artistic limits of the ‘puppet,’ and serves as a unique research center in its field. Meet the matkot guru, Amnon Nisim. He’s been playing the #1 Israeli sport for over 60 years. 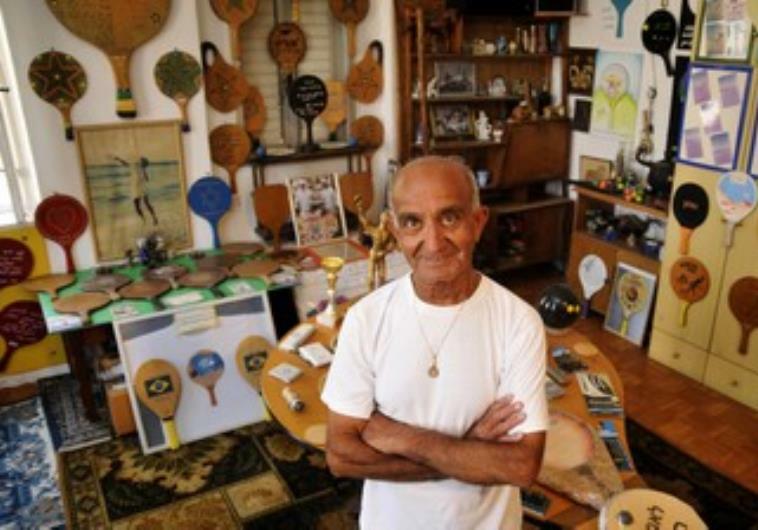 Nisim has established the world’s only Matkot Museum, filling his home in Neve Tsedek with over 350 matkot paddles of many shapes and sizes that were either gifts, matkot he collected over time, or ones that he used and broke, displayed in all their glory on the walls. He is often found playing along Israel’s well known beaches. Matkot is a non-competitive game invented in Israel consisting of two players hitting a paddle ball back and forth as many times without dropping it, and is mostly played on beaches. He opens his home to guests and matkot enthusiasts only when he is home to take a look at the exciting history of matkot for free. 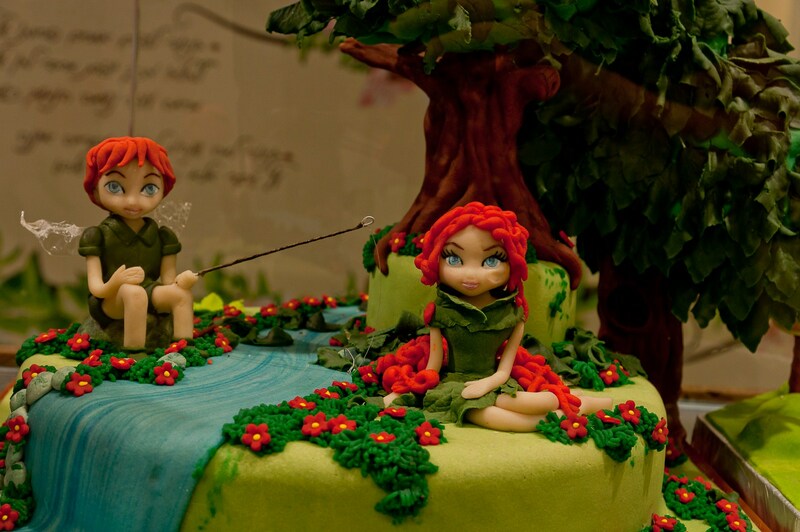 If you are a lover of Marzipan, you will become infatuated with the Marzipan Museum located in Kfar Tavor, a quaint village in the Lower Galilee region. The museum was founded in 1998 starting in a farmer’s yard, and has expanded to include a beautiful visitors’ center and an almond farm from which the marzipan is made. The museum is made up of a factory, where you can see the production of marzipan through a large glass window, the visitors’ center where you can learn about the process of making delicious marzipan (with a sample tasting), and of course, a whimsical exhibition of sculptured marzipan that includes models of politicians, fairytale characters, animals, and a life-size Elvis Presley! In addition, visitors can take a workshop for making their own models from marzipan or chocolate, and there is of course a gift shop. Sitting on the dock of the bay in Haifa, founded in 1984 and located in a historic building, the Museum of Edible Oil Production celebrates the history of the oil industry in Israel (and we’re not just talking about Hanukkah). The museum shows the 5,000-year-old history of oil production in Israel with a 360-item collection of antiques such as oil presses and tools along with an exhibit of rare agricultural tools, ritual items, perfume bottles and more. 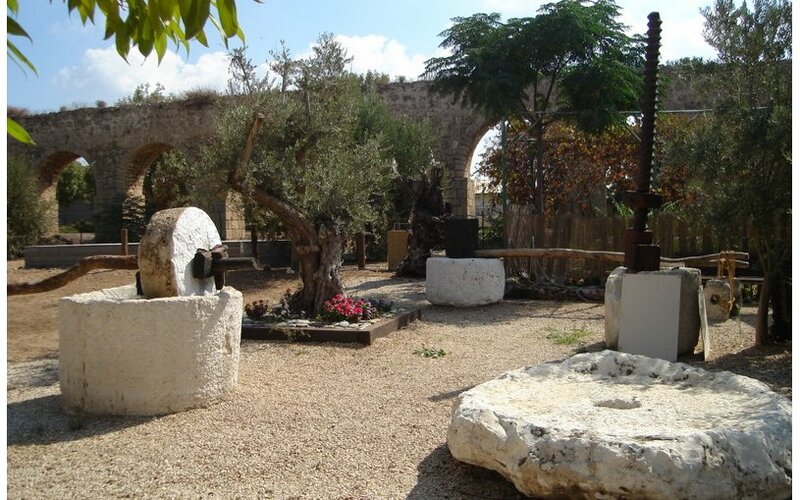 The courtyard of the museum is made up of hands-on reconstructed olive presses used in biblical times, where visitors can try operating the machines along with historical exhibits from the Byzantine Era. The museum contains everything you need to know about the importance of oil in Israel and the role it plays in our economy and history. Tikotin is devoted to the history, culture and preservation of Japanese art. 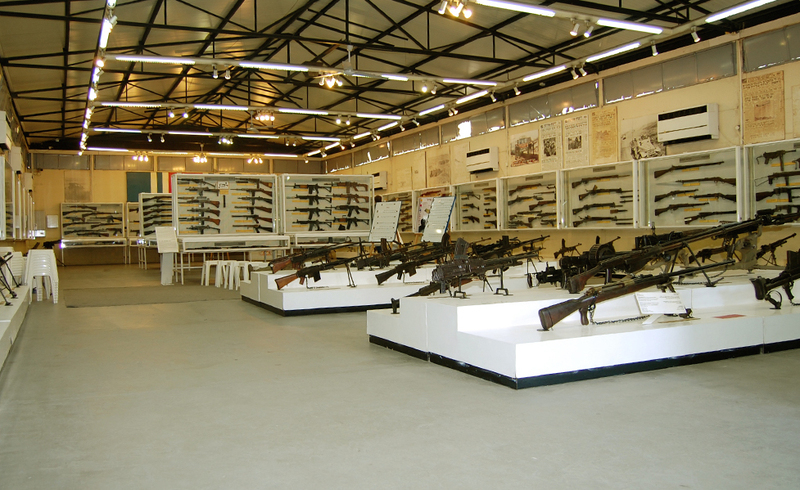 Established in 1959, it remains the only museum of its kind in the Middle East. Because he was Jewish, Felix Tikotin fled from his home in the Netherlands during World War II and kept his collection in hiding. After the war he immigrated to Israel and donated his collection to Israel’s museums. The museum, now located in Haifa’s crest, is comprised of all his items, roughly 7,000 pieces including prints, painted screens, textiles, ceramics, miniature carvings (netsuke), antique swords, functional art works and more, mainly from the 17th to 19th centuries, as well as a collection of modern Japanese art. Today‘s exhibitions cover different aspects of Japanese culture, including the Harajuku street fashion and women in Japanese art.